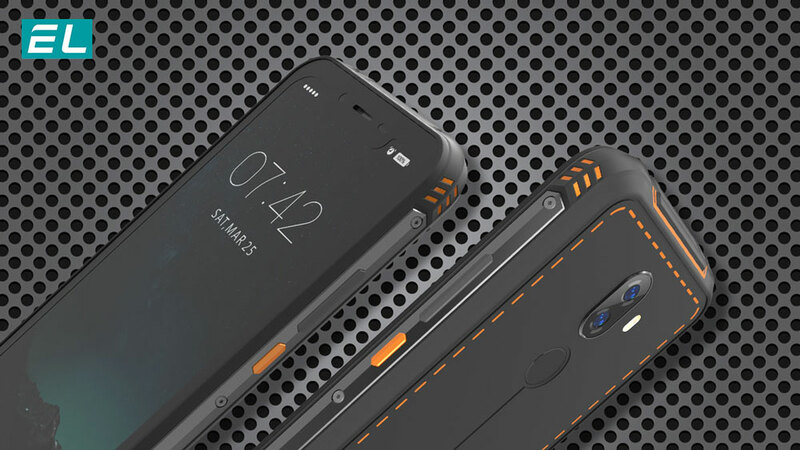 Why EL rugged smartphones can withstand extreme cold? 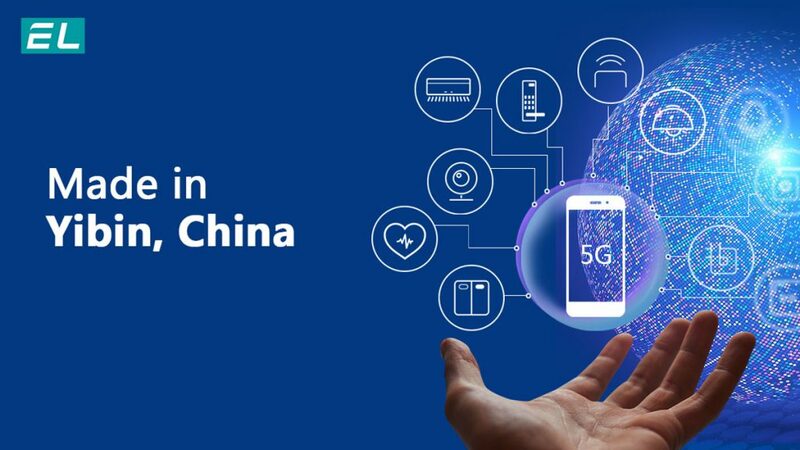 EL Tech joins Yibin Government to launch all-new strategy in upcoming 5G era! 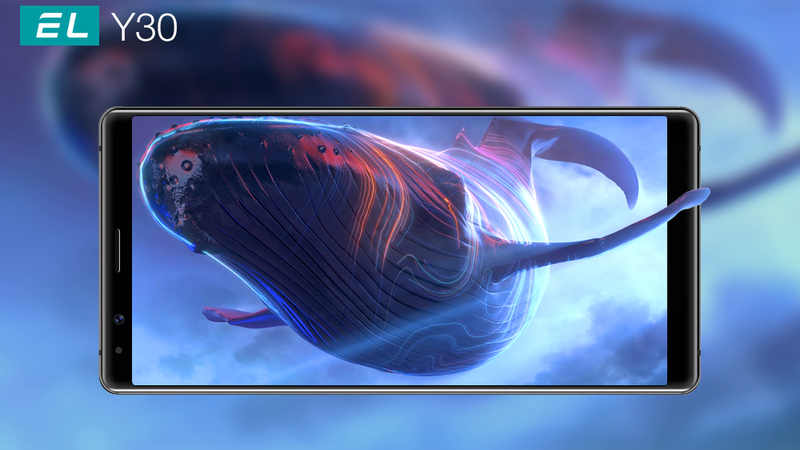 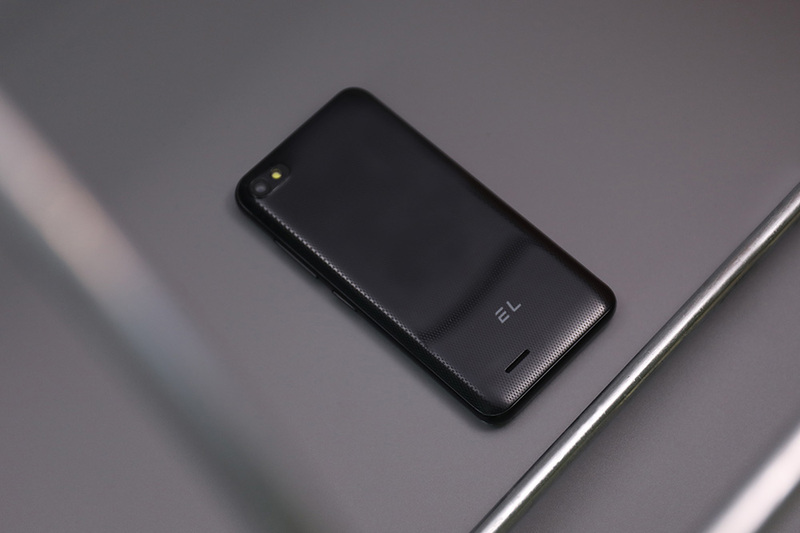 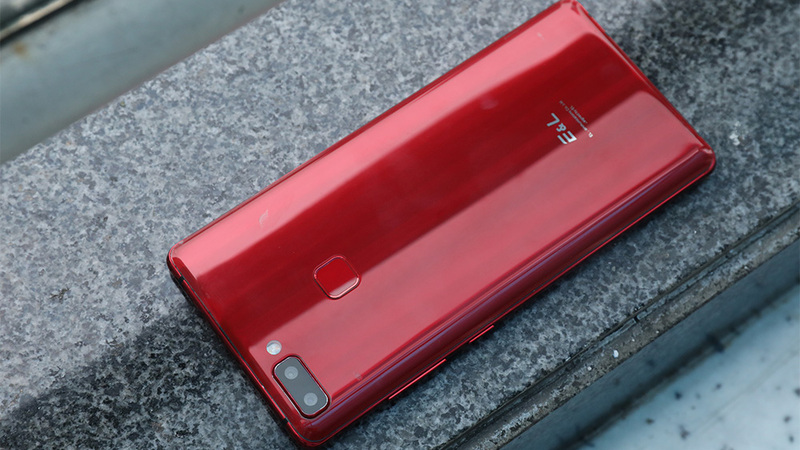 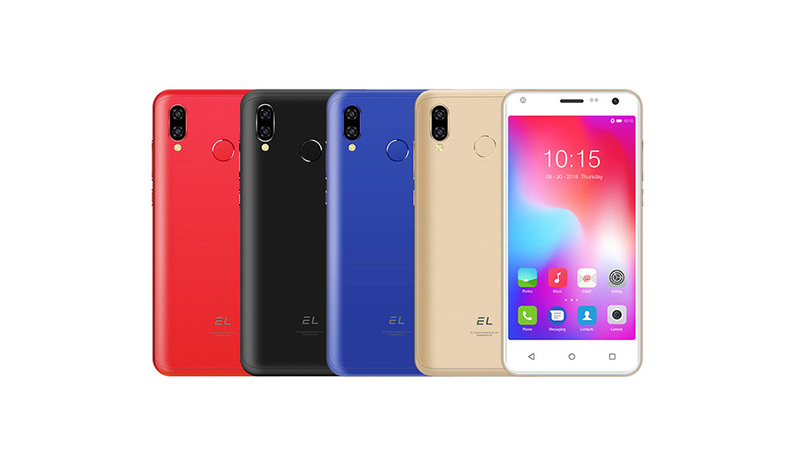 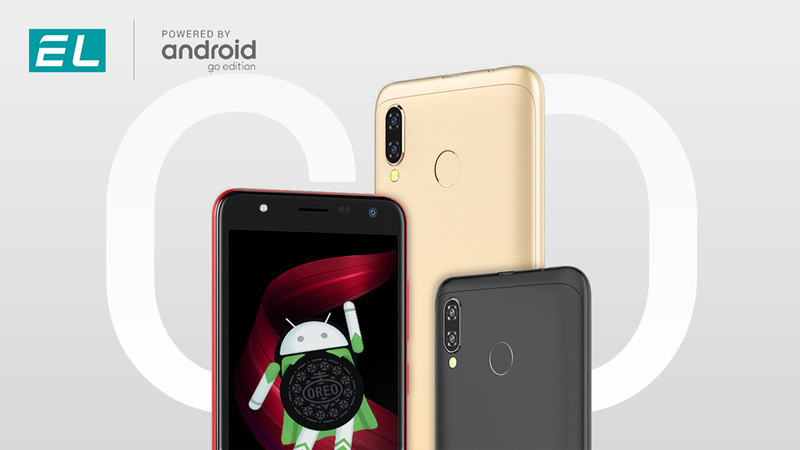 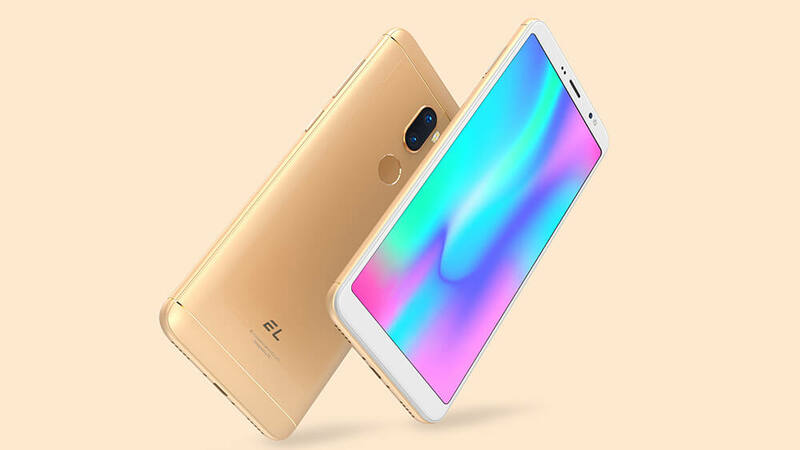 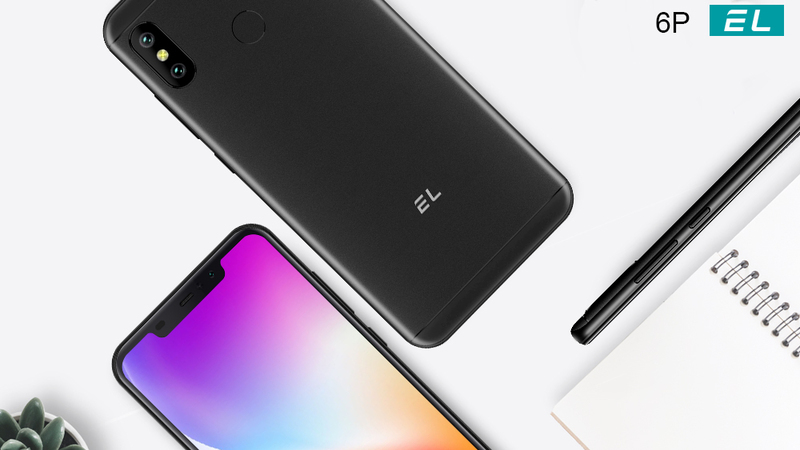 EL Y50 coming soon, bringing upgraded Android Go experience!